Paperback, 6.75 x 8.75 in. / 220 pgs / 120 color. 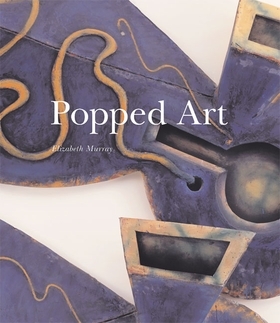 To accompany the full-scale exhibtion catalogue for Elizabeth Murray's retrospective at The Museum of Modern Art in October 2005, the Museum is also producing a matching artist's book. Since Murray's works often operate in three dimensions, this book will contain two pop-ups, one derived from an existing painting, the other from a drawing created especially for the book. Both pop-ups are to be designed by the accomplished paper engineer Bruce Foster in collaboration with the artist. 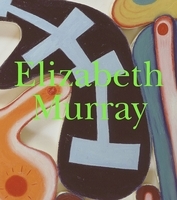 The book will also show a selection of the preperatory sketches and other drawings that Murray makes to ceate these works. Robert Storr, organizer of the Murray retrospective, will contribute an introduction. FORMAT: Pbk, 6.75 x 8.75 in. / 220 pgs / 120 color.